DURING your transition to work, one of the things that you must be mindful of is whether to continue giving your child breast milk or feed him with formula milk. If you are like me who would choose the former, here are some tips that might help you. 1. Prepare your breastfeeding essentials. It’s not yet late. If you were not able to buy your breastfeeding essentials when you were pregnant, you can still invest in them before going back to work. 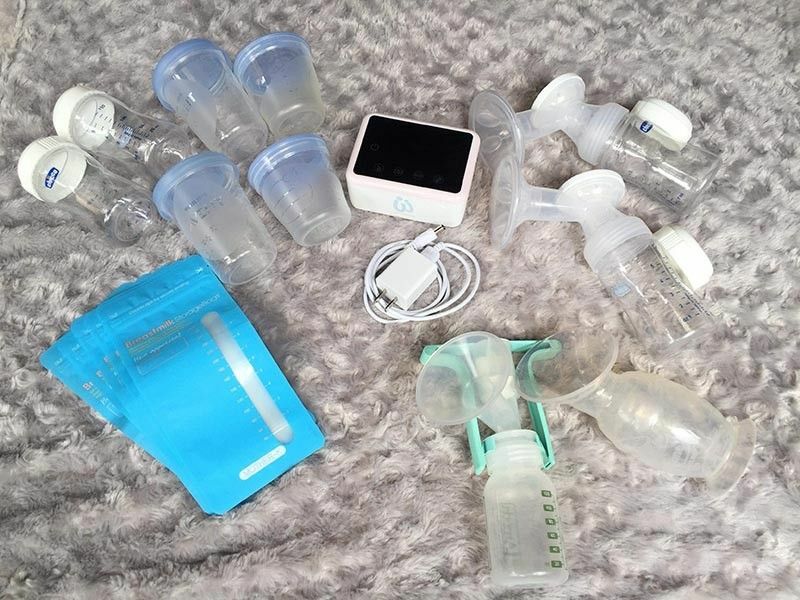 You will need breast pumps (manual, electric, or rechargeable), nursing bra, nursing cover, breast pads, breast milk storage cups, pumping bag (big bags will do) and cooler. These essentials will help you through with your breastfeeding journey even while working. Make sure you are compatible with your breast pumps in order to express more milk. 2. 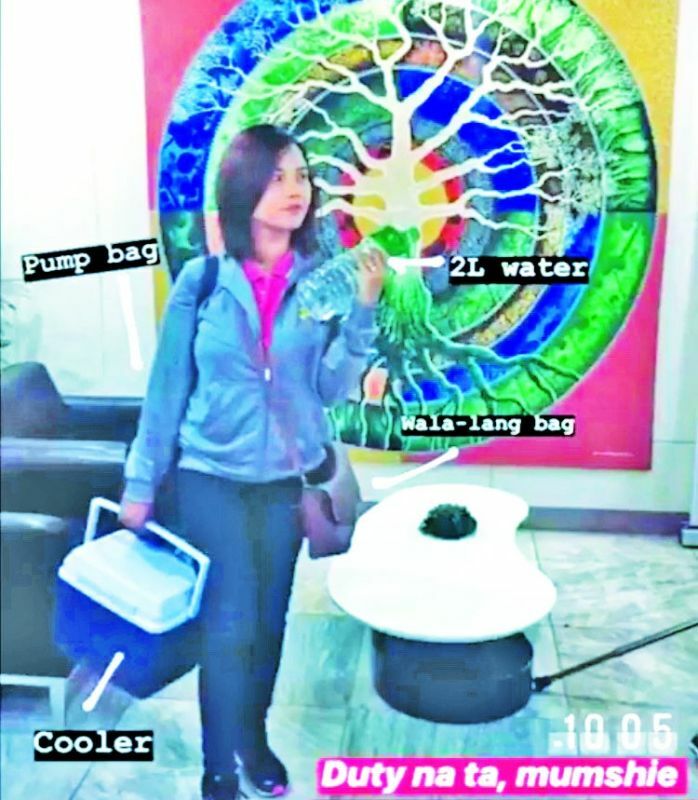 Pump and store your breast milk. Breastfeeding advocates and experts recommend pumping your breast milk at least a month after giving birth. According to them, it is the best time to pump because it is when your milk supply is already established. This will also prevent you from over supply or always being engorged (worse case is to have mastitis) in the next months. After pumping, store your milk in a storage cup (instead of milk bags to help reduce waste), then label it with date of pumping, time, and amount (ex. 5oz). The label will help your other family members or baby sitters identify which milk to thaw and offer your baby. Also, this is the best time to train your child to drink milk in a bottle. 3. Know your rights and responsibilities. Learn about the Philippine laws protecting breastfeeding moms: Republic Act 10028 (Expanded Breastfeeding Promotion Act of 2009) and the Executive Order No. 51 (October 20, 1986) or popularly known as the Milk Code. The RA 10028 mandates all establishments to grant working breastfeeding moms a 40-minute lactation break. Talk to your HR or immediate boss about your lactation breaks. We must also study the proper storage of breast milk for peace of mind (so you don’t have to worry if the breast milk is spoiled or not.) It is also our responsibility to take care of our health. It will never be easy. Don’t lose hope if you can only pump small amounts of milk. Consistency is the key to save more! Always think that “Breastfeeding is 90% determination and only 10% supply.” Do not also forget to pray and ask for perseverance, strength, and patience. 5. Unli-latch when the baby is around. This is the most effective way to boost milk supply. Do not “replace” your baby with a pump when you are at home (but you can always pump and store milk when the baby is asleep.) Always pursue direct latching because it signals our body to produce more milk. Isn’t it heartwarming to see our little ones enjoying our milk?